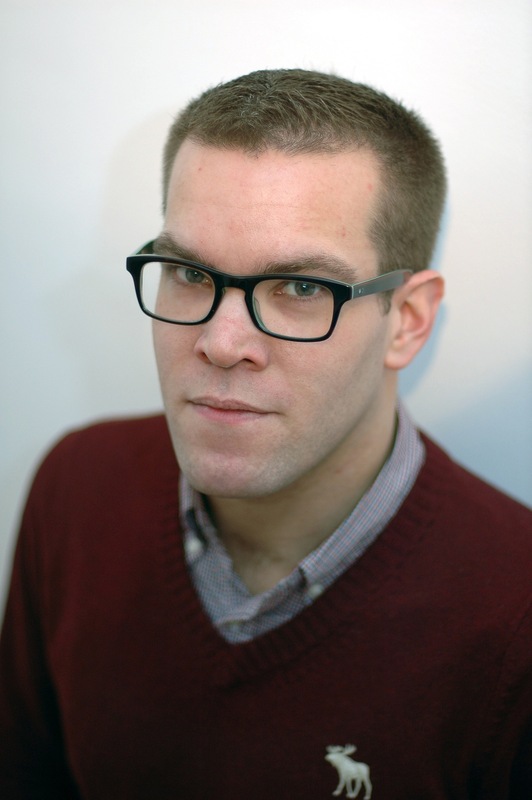 David Torrance is an author and journalist whose work appears regularly in the Herald, The Times and the Scotsman. His books include The Scottish Secretaries, George Younger: A Life Well Lived and Noel Skelton and the Property-Owning Democracy. 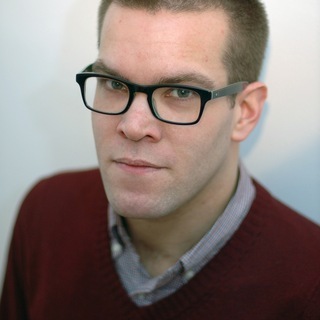 David Torrance was born and brought up in Edinburgh and educated at Leith Academy, the University of Aberdeen and Cardiff University’s School of Journalism. He began his journalistic career on the Edinburgh Evening News as a reporter from 2000-01, covering general news, the local arts scene and Scottish politics. David then moved into television to present and produce The Week In Politics for Grampian and Scottish TV from 2001-03. When STV replaced that show with Politics Now at the beginning of 2004 he continued in place as its Scottish Parliament reporter, returning to the same programme in the autumn of 2007 after a year and a half working as Parliamentary Aide to the shadow Scottish Secretary David Mundell at the House of Commons. He currently works between London and Edinburgh as a writer, journalist and broadcaster, regularly appearing on BBC Radio Scotland and BBC television, as well as supplying obituaries to the Herald and commentary for the Scotsman, The Times and several websites. David’s first book, The Scottish Secretaries, was published by Birlinn to critical acclaim in 2006; his second, George Younger: A Life Well Lived, followed in 2008, while his third, ‘We in Scotland’ – Thatcherism in a Cold Climate, was published in 2009. In 2010 David published an unauthorised biography of the Scottish First Minister, Salmond: Against the Odds (Birlinn, updated with a paperback edition in 2011), Noel Skelton and the Property-Owning Democracy (Biteback) and Inside Edinburgh: Discovering the Classic Interiors of Edinburgh (Birlinn). His latest book is Great Scottish Speeches (Luath) and forthcoming is a semi-authorised biography of David Steel (Biteback) and an edited work on the Scottish Conservative Party (Edinburgh University Press).